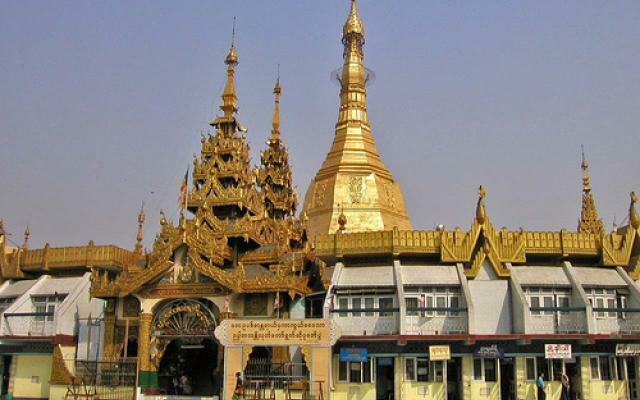 Kaba Aye Pagoda in Yangon, Myanmar is a leading attraction that is significant not only in religion and culture but also in politics. 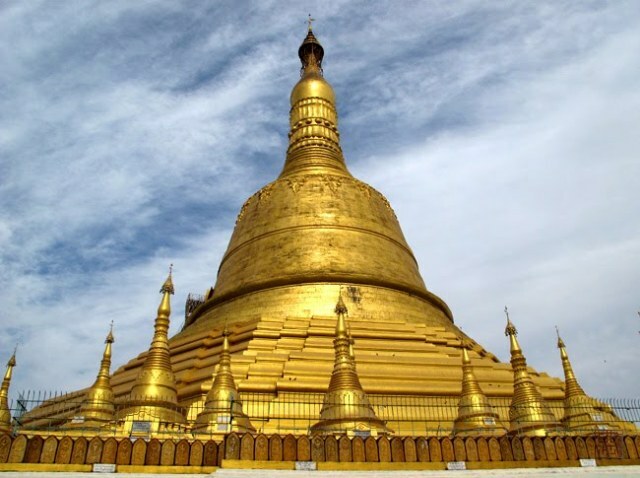 The name literally means “World Peace Pagoda”. 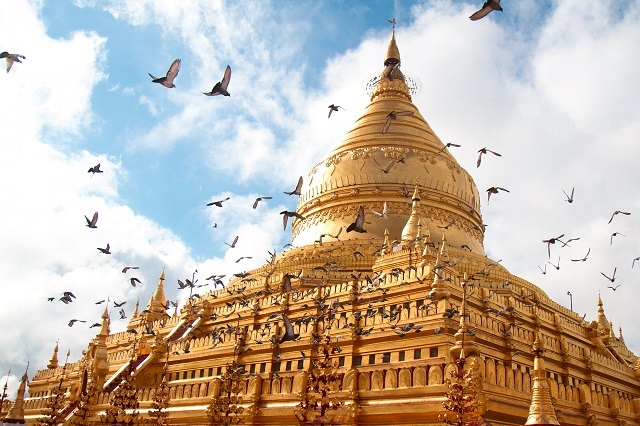 It was constructed by U Nu, the Prime Minister of Burma in 1952 for the Sixth Buddhist Council that was to be held in 1954. 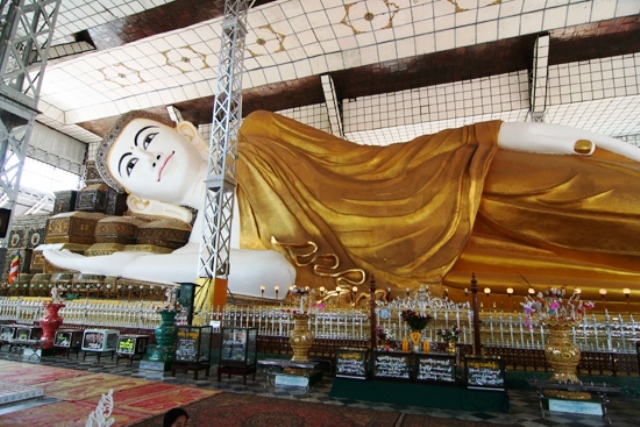 The council lasted for two years, ending in 1956 which marks the 2,500th year Jayanti anniversary of the Buddha’s death, or more appropriately his Parinibbana or final nirvana, which takes place when the body dies and the spirit attains complete awakening.